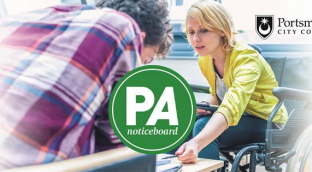 The Portsmouth Personal Assistant (PA) Noticeboard is a free service that lists PAs looking for work and Individual Employers looking for PAs. If you have a drive to support people who wish to remain independent you can be a PA. We do not set the requirements or criteria. Its about you finding a role that's right for you and individuals finding the right PA for them. You will be working directly for the individual and you will have employee rights, a contract and support from us. 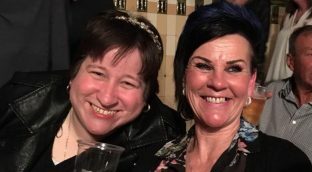 If you know someone on the IOW who would like to a PA or be a PA, tell them about the IOW PA Noticeboard Service run by IOW adult social care department. The PA Noticeboard Service will be supported on Mondays and Tuesday only. Charlotte has support for a few hours a week to get out and access the community. This is provided by her PA, Gina.